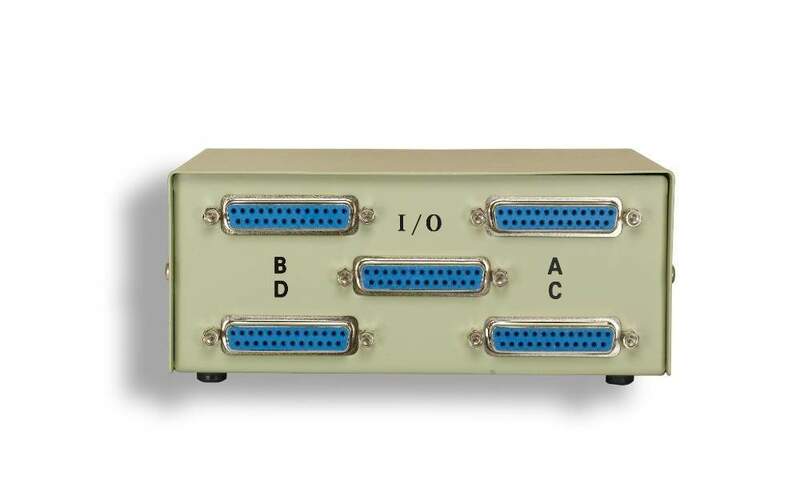 4 Printer or Serial device switch Kit. Four(4) Serial style devices with one computer. Excellent for switching between Devices and or (4) four other printer port devices.